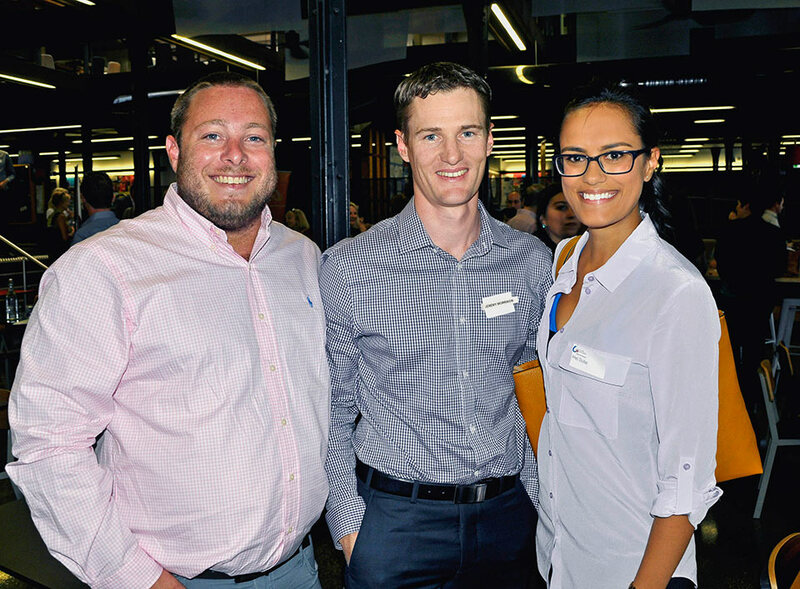 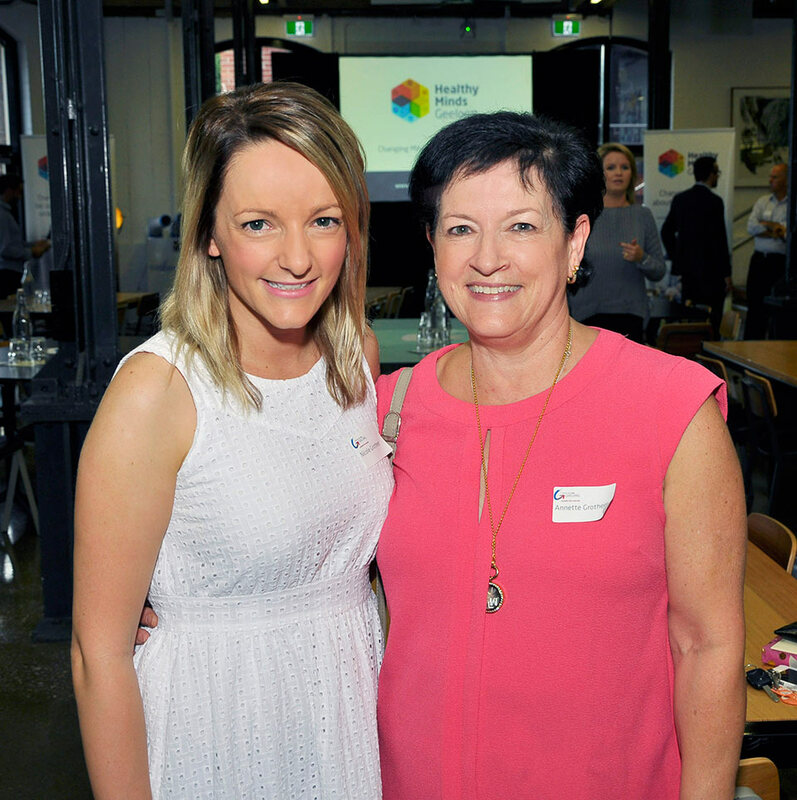 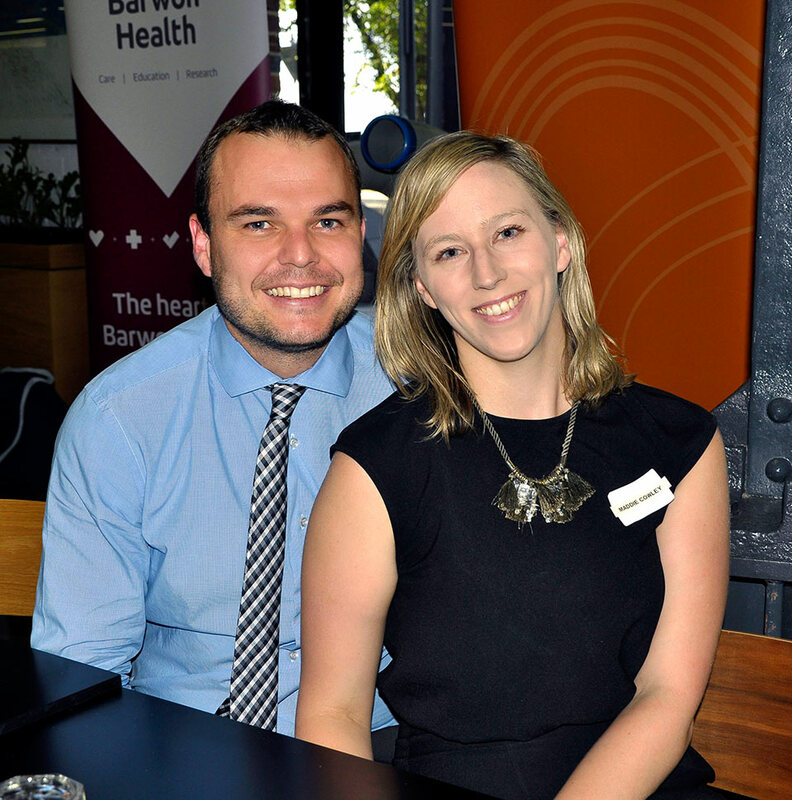 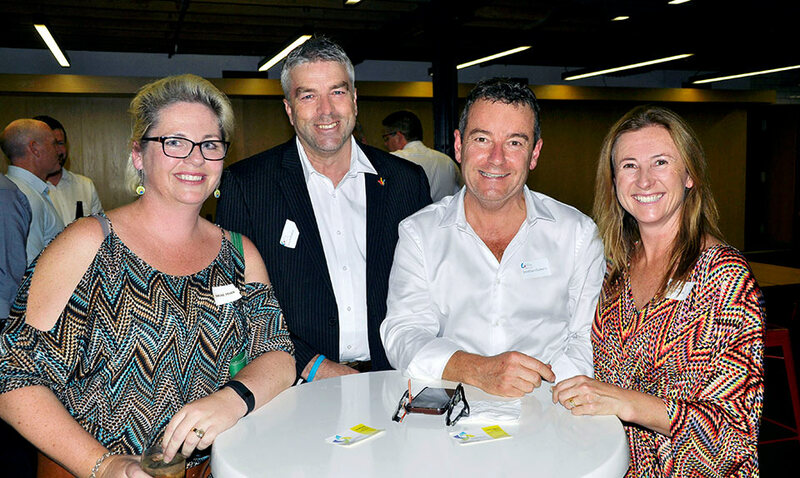 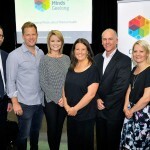 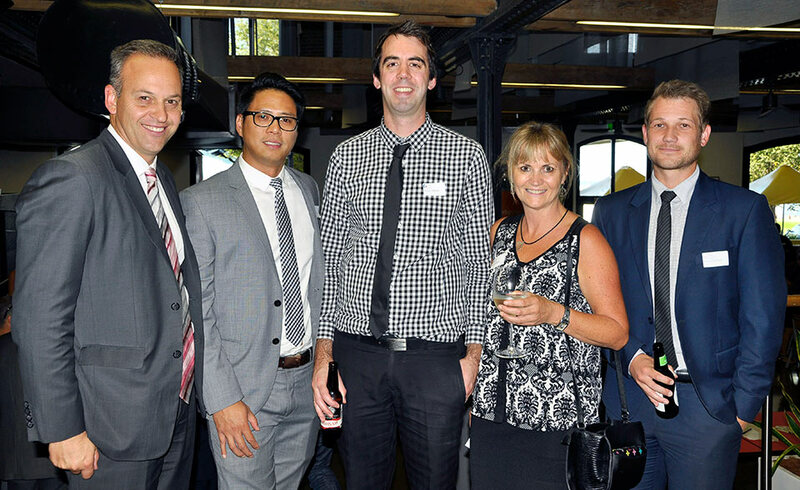 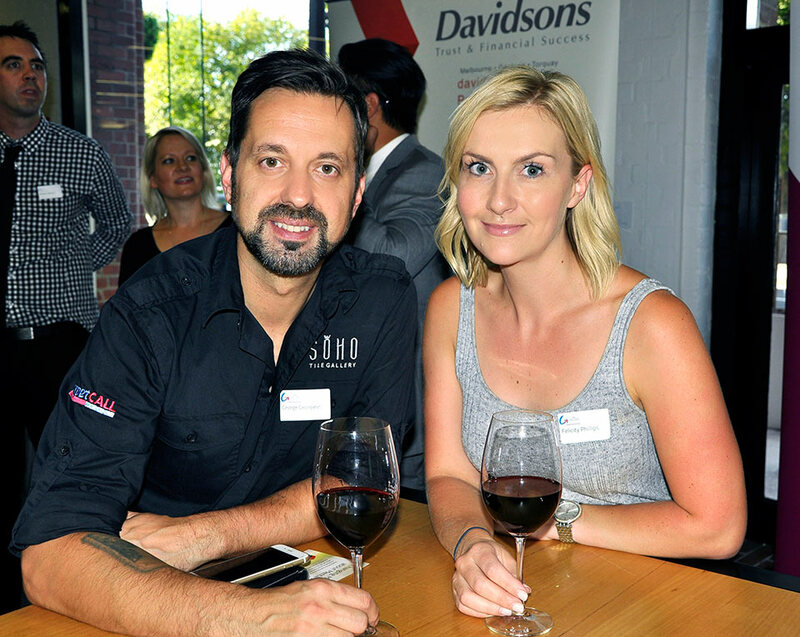 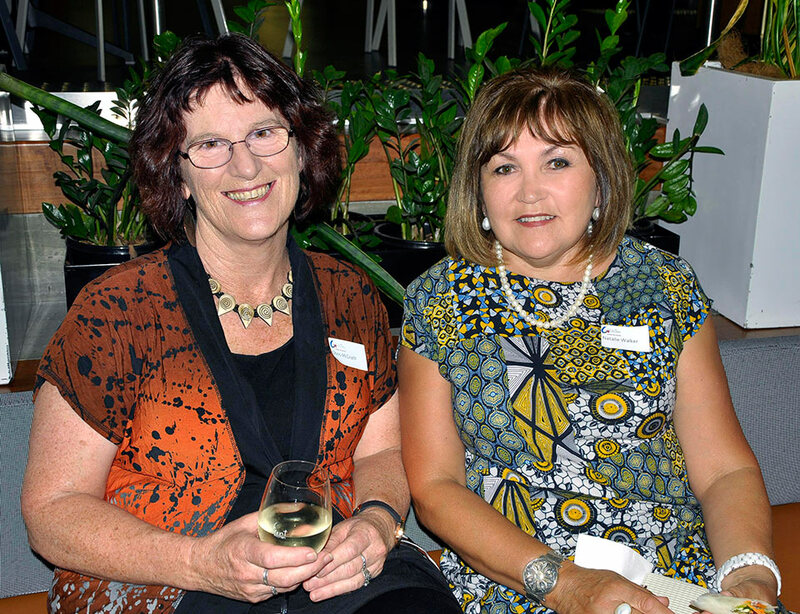 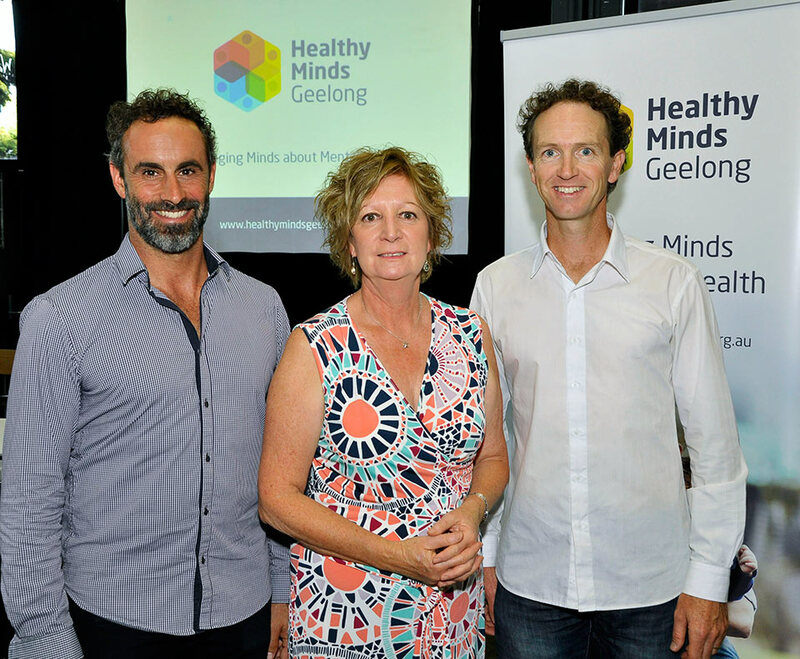 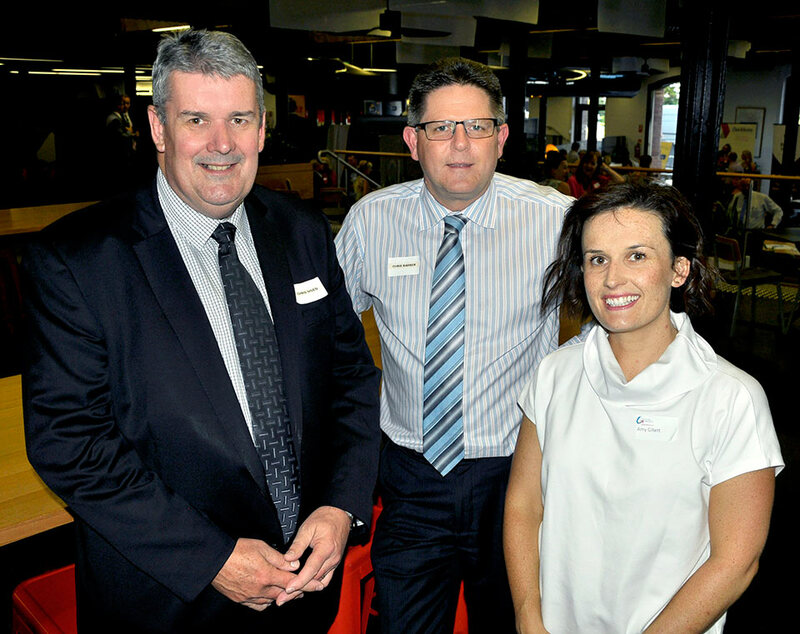 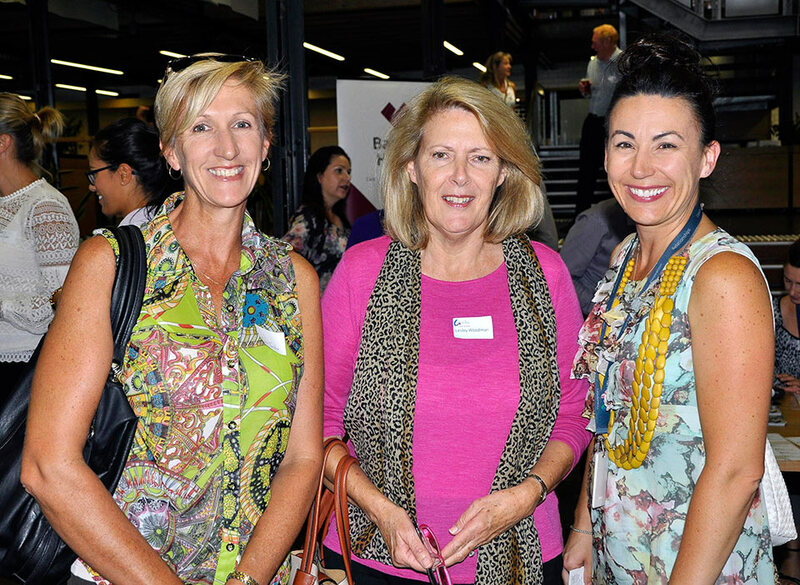 Healthy Minds Geelong was launched at the Waterfront Kitchen on March 17. 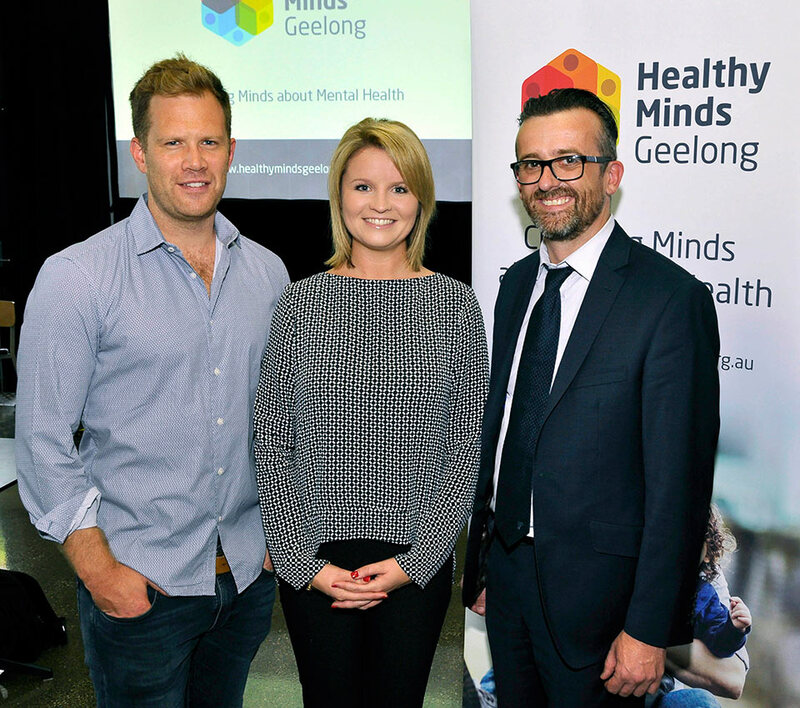 Supported by a crowd of approximately 120 people, the response to the new website and initiative was very positive, it was great to hear people talking so openly about Mental Health. 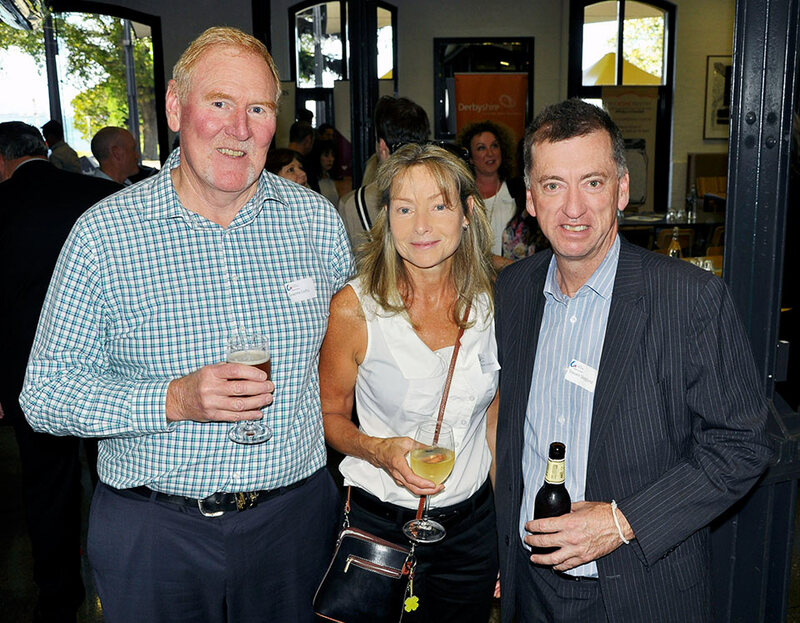 The crowd was entertained and also educated by three guest presenters, Jem Switajewski, Linda Batson and James Ferne. 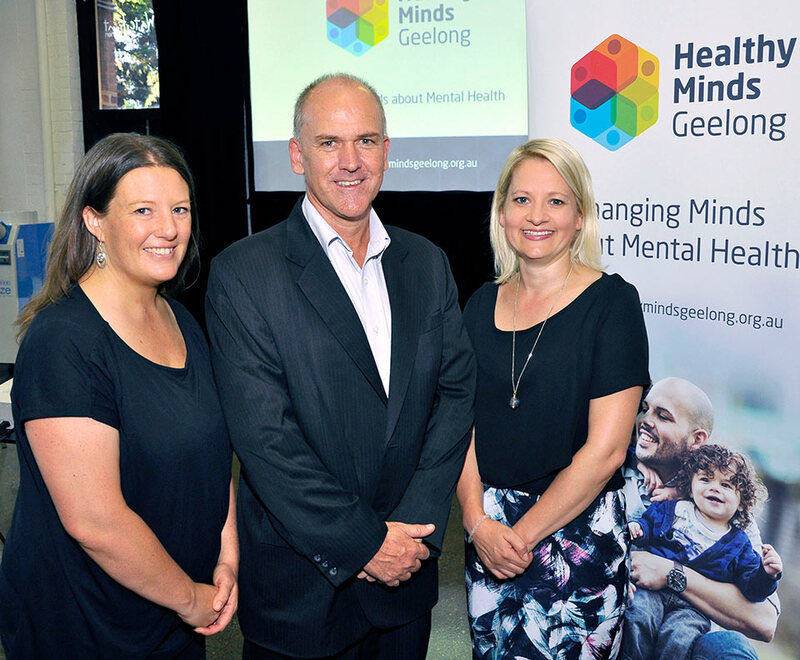 Peter Derbyshire from Derbyshire Homes a member of the Committee for Geelong Leaders for Geelong also spoke about the vision his team has for Healthy Minds Geelong. 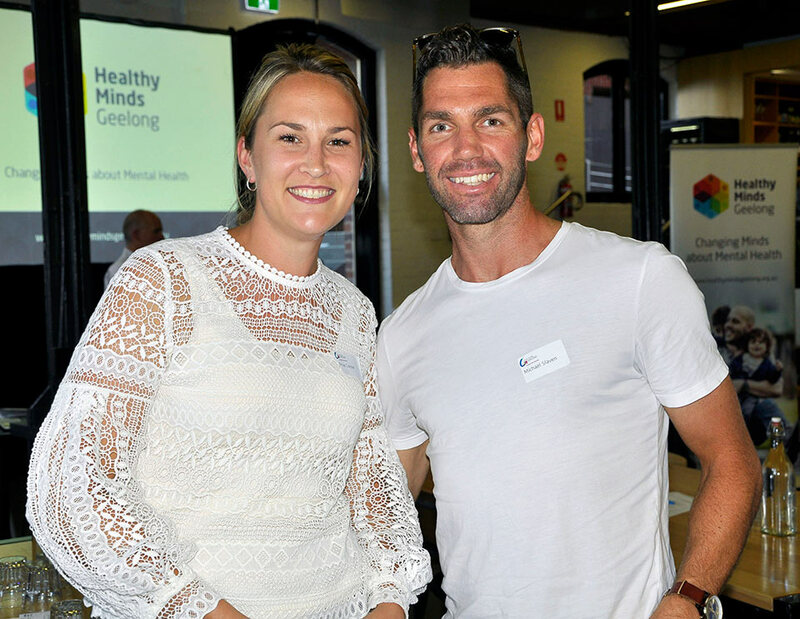 Pete also spoke about his own connection with Mental Health and how he wanted to change the stigma associated with those two words, “Mental Healthy”. 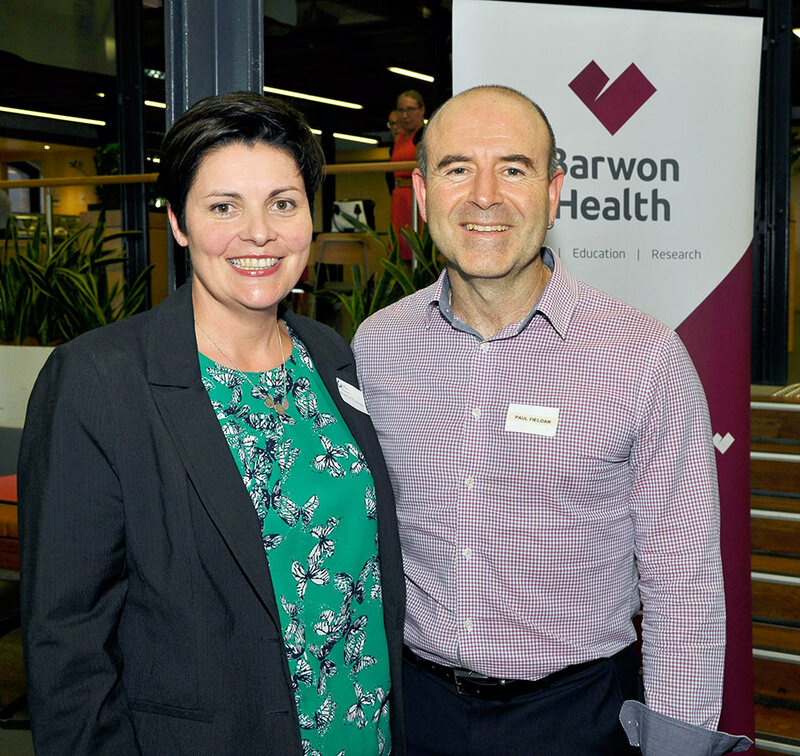 Jem from Leaders in Life kicked off the night by sharing some of his wonderful wisdom and knowledge around “Mindfulness” and how this movement was taking the world by storm, both through corporate circles and at a grass roots level. 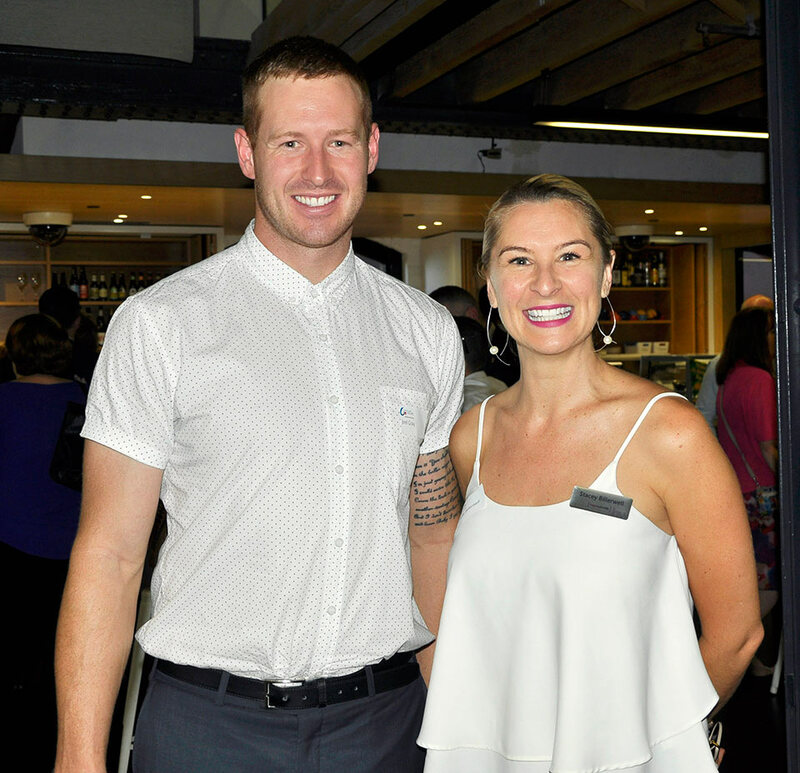 James Ferne from Collective Potential shared his very personal story about his battle with drugs and how he came to be in that situation. 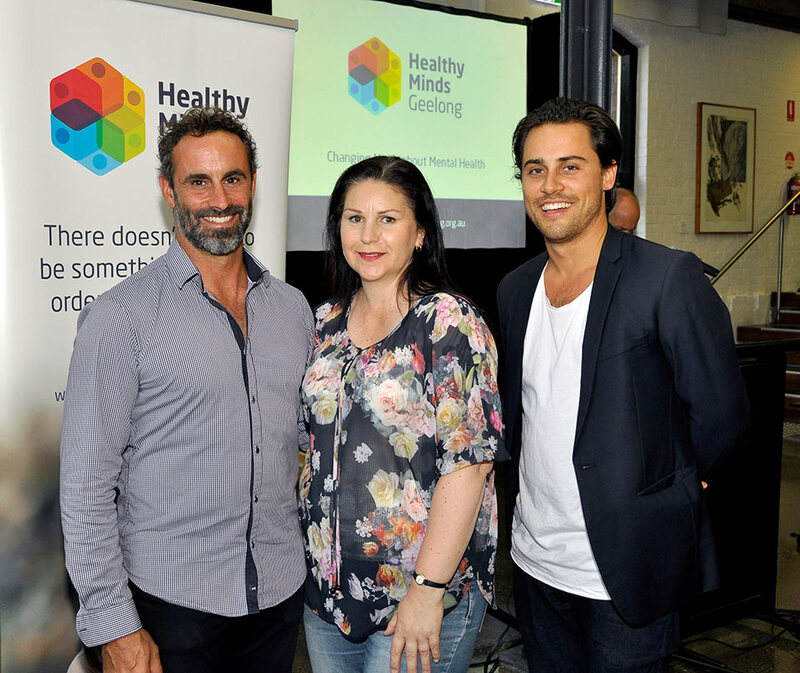 He delved into the masculine culture we have here in Australia and the problems he faced when he didn’t fit in with this lifestyle. 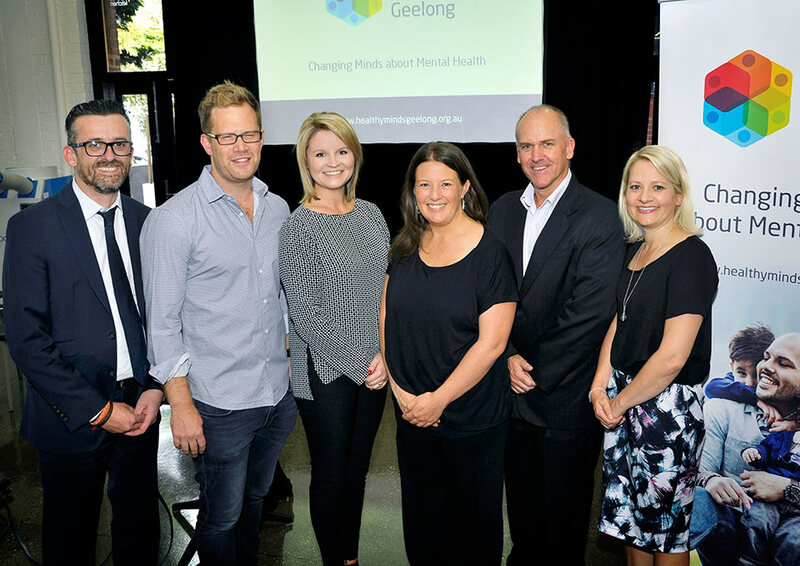 While he wanted to talk about his issues he didn’t know who or how to talk to anyone, so he buried his issues with substance abuse. 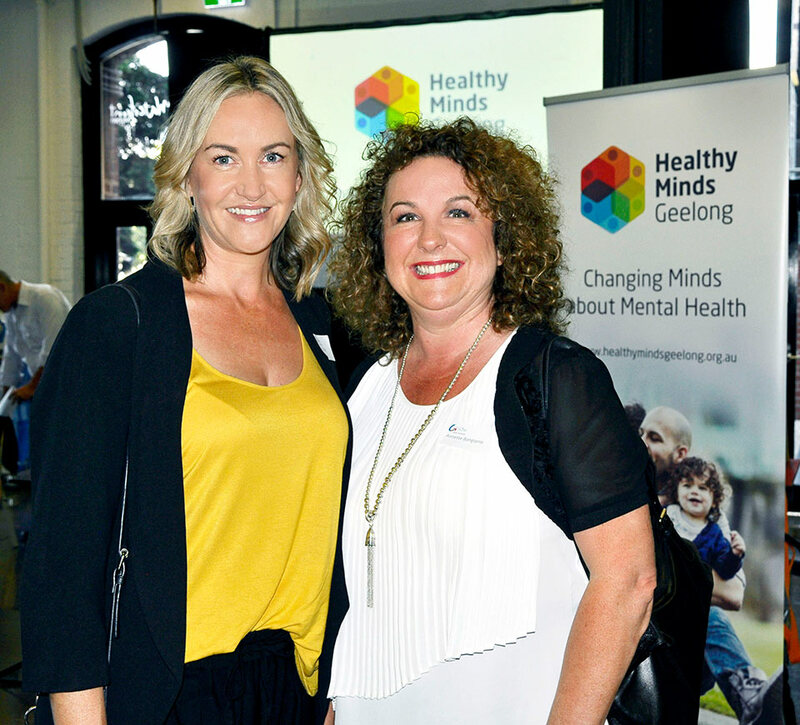 Linda Batson from Stand Up for Mental Health presented a stand up routine based on the subject of depression. 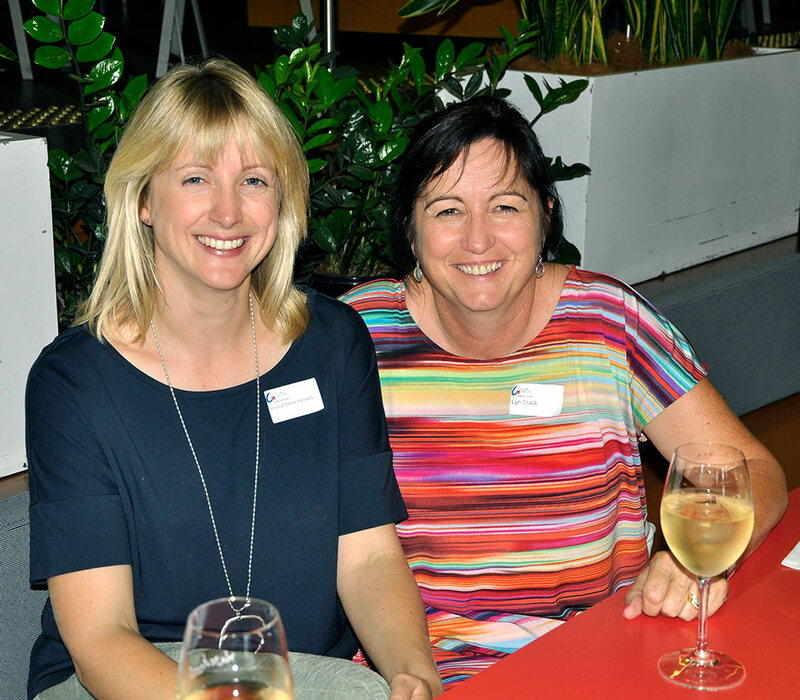 Not an easy subject to tackle or to find anything funny to laugh about but Linda managed to get the crowd giggling mixed with the odd groan of “did she really say that?”. 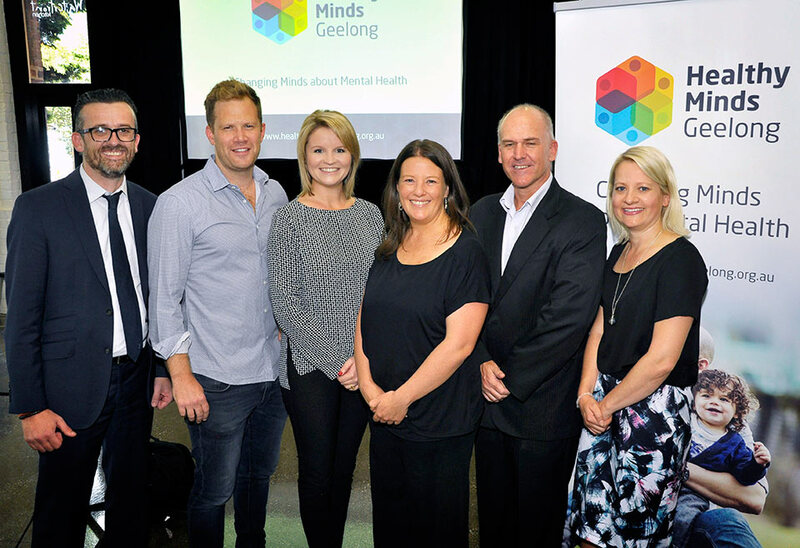 Tough gig to do stand up but try doing it about a subject like depression. 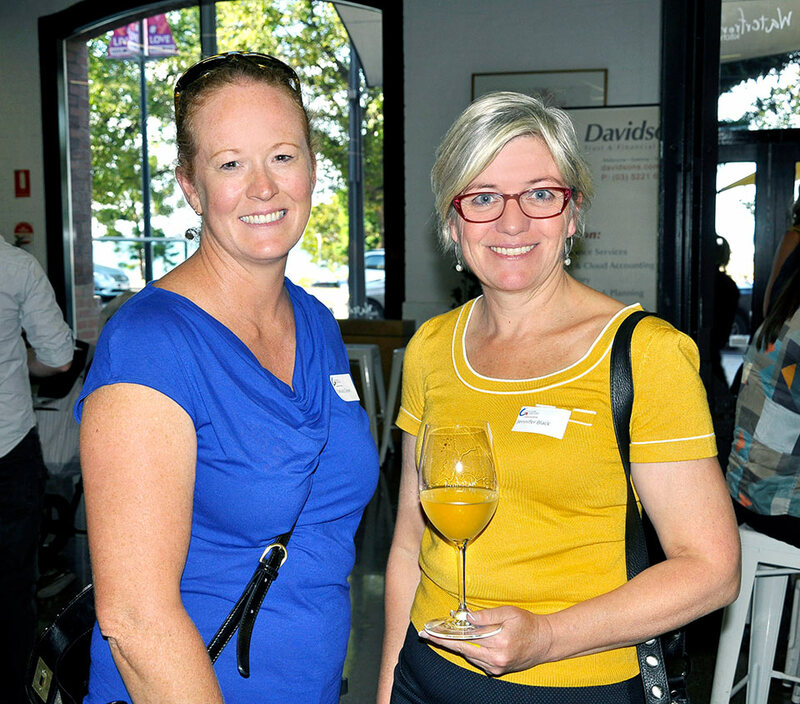 Great job Linda for having the ability to do it.